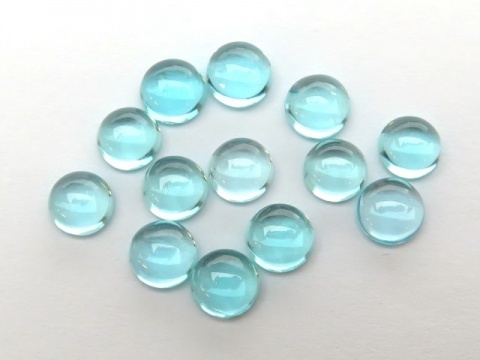 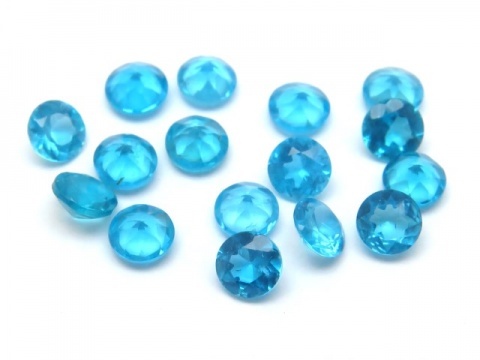 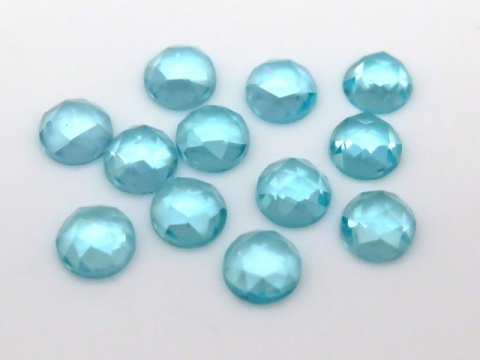 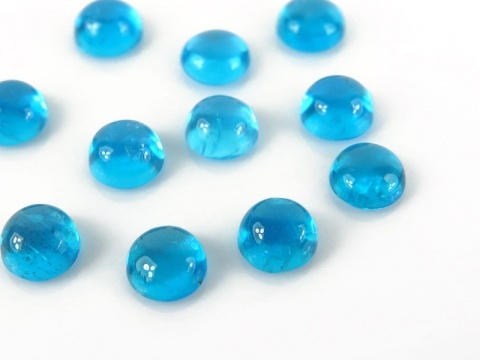 Apatite is a calcium phosphate and is normally found as small crystals in an array of colours. 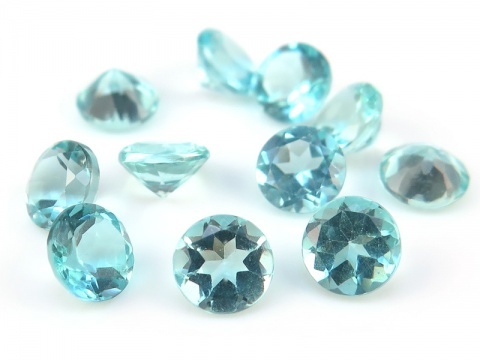 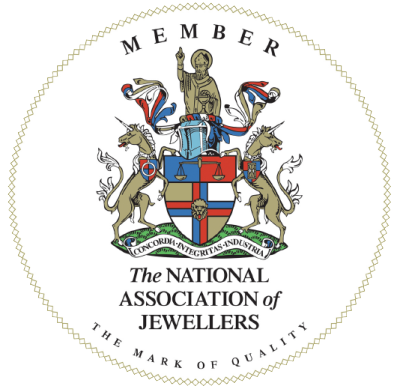 It is a very soft and crumbly mineral and extreme care should be taken when working with it. 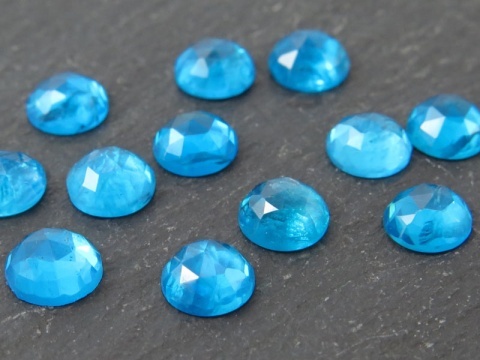 Hardness: 5 (Mohs).